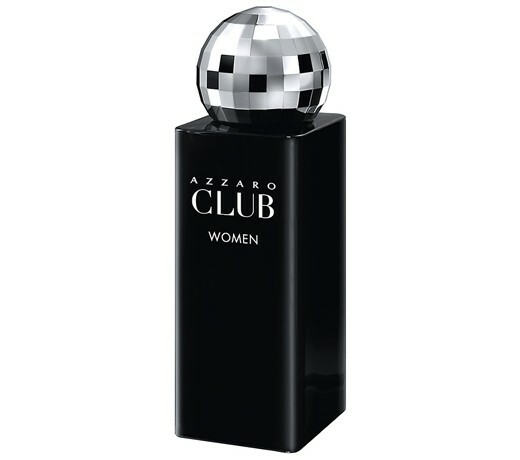 Azzaro Club Women by Azzaro is a Oriental fragrance for women. This is a new fragrance. Azzaro Club Women was launched in 2013. Top notes are pomegranate and passionfruit; middle note is cashmere wood; base notes are vanilla and musk. It is recommended for evening wear. We accept payment via Visa, Mastercard, American Express, Diners Club International, PayPal, BPay and POSTbillpay. We operate a GeoTrust 256-bit Secure Socket Layer (SSL) security system which fully encrypts your information so it cannot be read by anyone over the internet during a transaction. We have partnered with eWay and Commonwealth Bank Merchant Services for all direct credit card processing. We offer fully insured eParcel delivery service provided by Australia Post, which includes parcel tracking (available at www.auspost.com.au) and signature upon delivery. This service is provided FREE OF CHARGE.